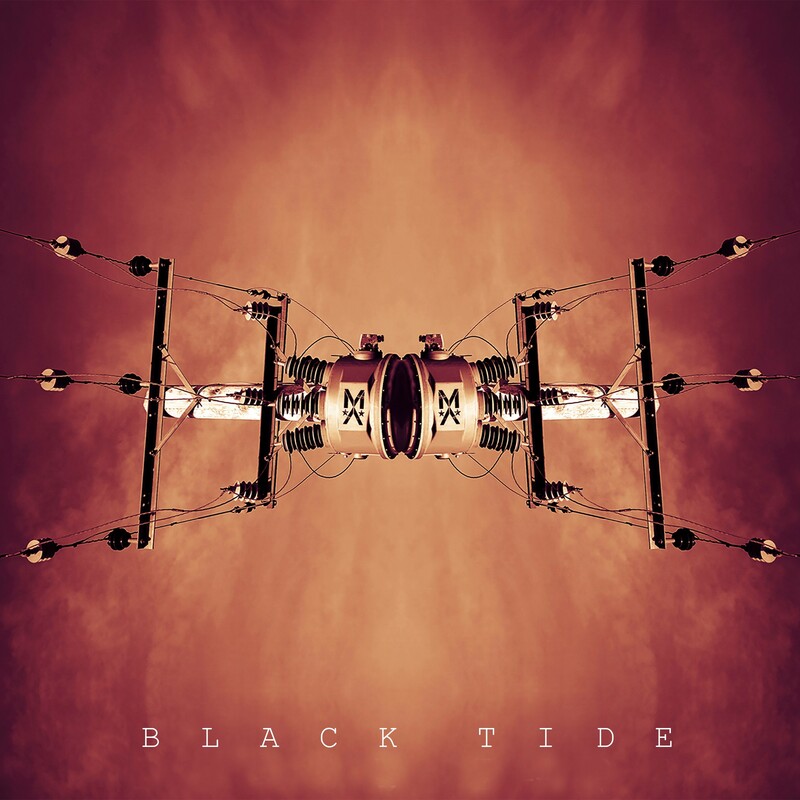 „Black Tide“ is the pre single for „Machinista“’s new studio album which is scheduled for release for the end of 2018. The physical single release is limited to 300 copies worldwide and besides the massive title song „Black Tide“ (featured in „single“ and „demo version“) the single features a massive Apoptygma Berserk remix of the bonus track „Dark Heart Of Me“ by Stephan Groth. After the release of the digital singles „Seconds Minutes Hours“ and "Let Darkness In“ (which featured Dirk Scheuber of Project Pitchfork/Scheuber as guest vocalist), the band of front singer John Lindqwister (Cat Rapes Dog) did manage to earn quite a strong and growing fanbase. The sweden based quartet combines catchy melodies and strong vocal lines to their powerful future pop sound.